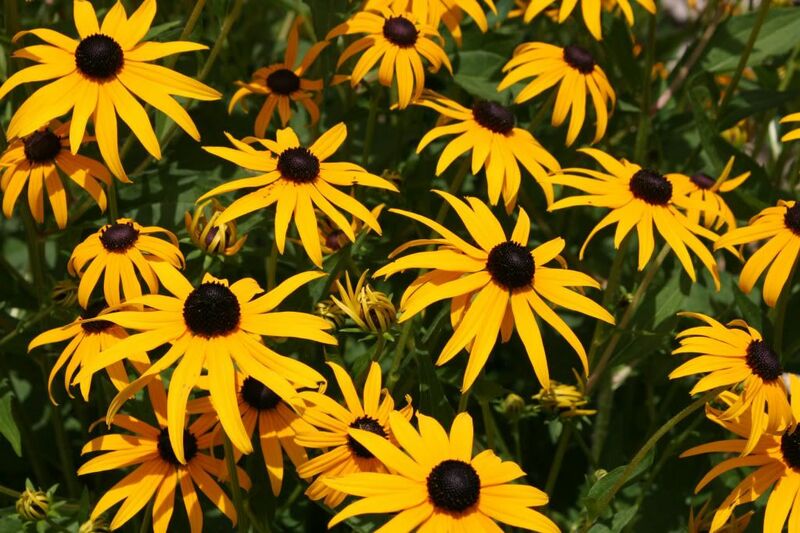 The Black-eyed Susan was designated the state Floral Emblem of Maryland in 1918. The Black-Eyed Susan is probably the most common of all American wildflowers. A true sunshine worshiper that forgives neglect. We've had a busy Sunday. Church, Emma's b-day, preparations for Pokey's party tomorrow, Stake Preparedness meeting, and a get together at Zmoos' for Pokey. Mike and Karen won't be able to attend Pokey's baptism due to their 30th anniversary plans, so they invited a few people over for ice cream in her honor. Very sweet.